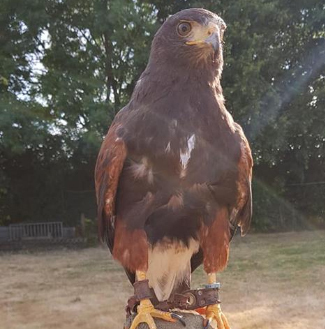 Stanwick Lakes annual Feathered Friends event is back on Wednesday 20th and Thursday 21st February 2019, 11am – 4pm! Join the Rangers and the FoSiL team (Friends of Stanwick Lakes) Conservation Volunteers in lots of bird related activities. 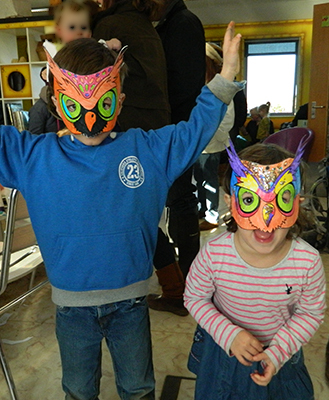 Take part in our bird trail around the Solstice lake. 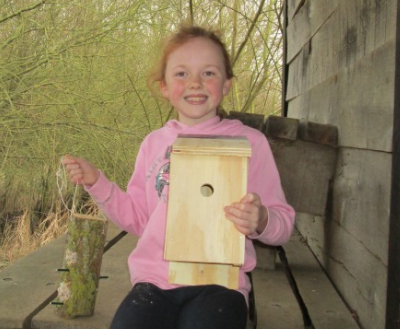 Bird box building – £4.50, Bird feeder making – £1.50, crafts – 50p, Pottery painting – from £2.50, Bird trail (includes prize) £2. car parking charges apply.